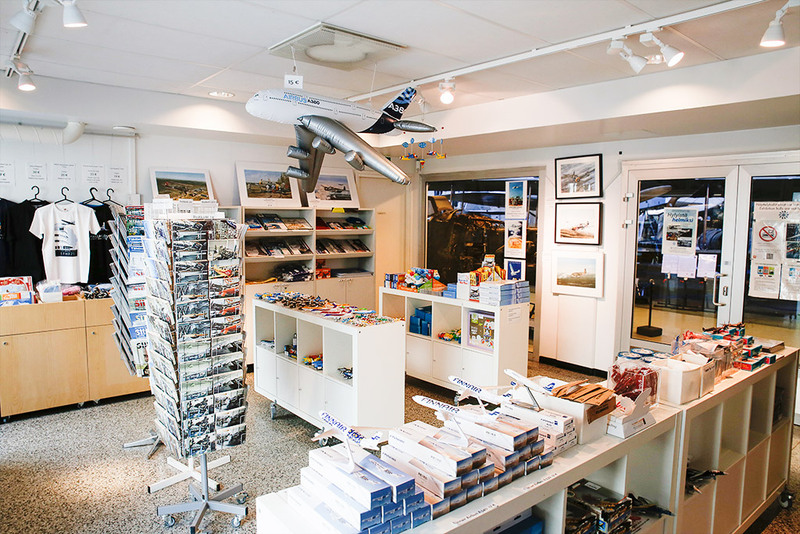 In our Museum Shop we sell aviation themed books, magazines, toys, postcards, miniature aircraft and much more. We have, among other things, a large variety of aircraft scale model kits from several manufacturers, including Revell, Tamiya, Airfix, Italeri, Svezda and HobbyBoss. Our products make wonderful souvenirs for everyone. You can also buy our products via the webshop of the Trafiikki Museums Association. Please note, that not all products of our shop are available online.